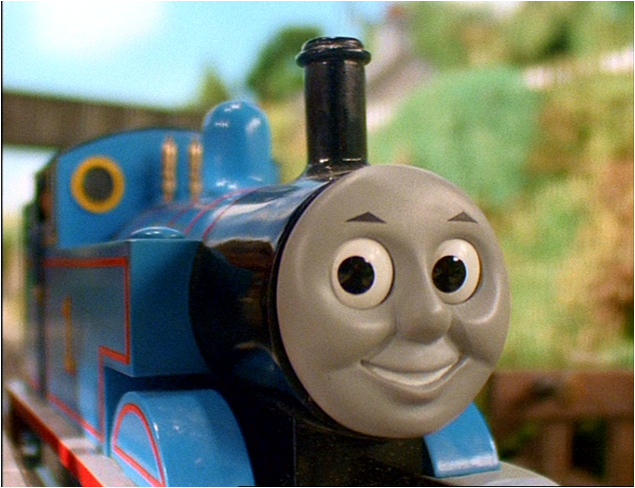 Thomas in Series 3. . Wallpaper and background images in the Thomas the Tank Engine club. 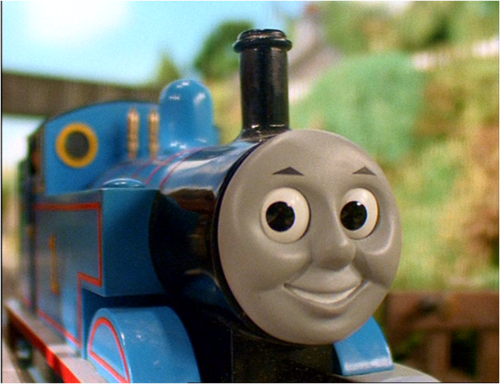 Thomas and Friends- Happy o Sad?